2.Q:Where is your factory located9 How can I visit there9 A:Our factory is located in huangyanTown Taizhou City, Zhejiang Province, China, It's 3hours by high speed train from shanghai to taizhou. Q: The maximum press your fatory have available 9 A: There are 1000T,800T, 315T, 200T,110T punching machines in our factory. 5.Q:What about the hardware of your factory9 A: Our factory owns a full set of Machining equipment, include large CNC machning center , Sodic EDM machning,import EDM-HS,Radial drilling machines,Milling machines,Grinders,three-D inspection etc. Rotational molding has particular advantages in terms of relatively low levels of residual stresses and inexpensive molds. The mold rotation continues during the cooling phase so that the plastic retains its desired shape as it solidifies. 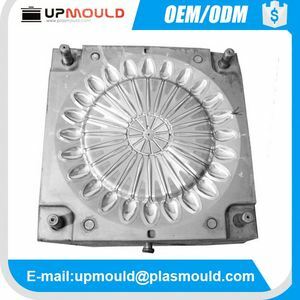 When the plastic is sufficiently rigid, the cooling and mold rotation is stopped to allow the removal of the plastic product from the mold. 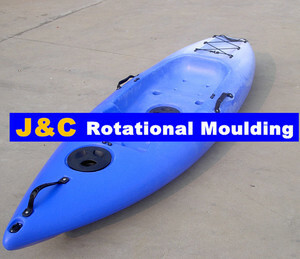 plastic kayak mould,rotational molding boat mould Rotational aluminum mold. Some times customer will provide the final design for us to manufacture. 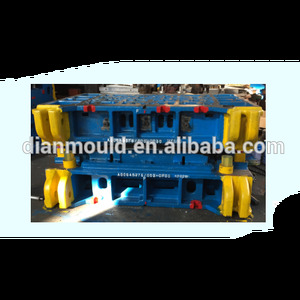 If is full container shipping,the molds will be put into container directly. Q4: What kind of steel do you use for plastic mouldings9 A4: We can use any type of steel appointed by customer or popular in the market. 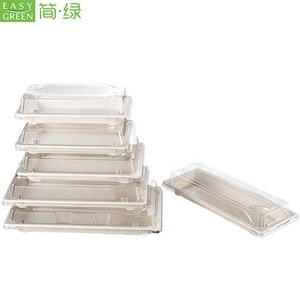 Q13: How do you pack the plastic molded parts9 A13: We pack the plastic molded parts by thick-wall cartons. 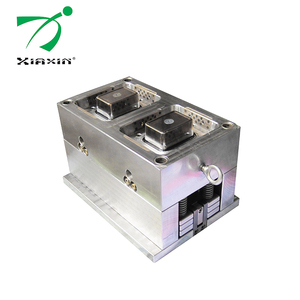 We will be glad to review your specifications and share them with our plastic injection mold makers as well for their input. For trial order about some play parts, we accept western union, paypal or cash. 85% of our Moulds and Products are exported to all over the world at present. The high quality moulds and plastic products sell well both at home and abroad. 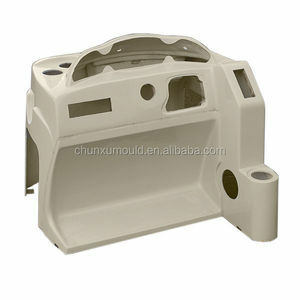 The advantage of rotational mold: 1)The cost of plastic rotational mold is low. 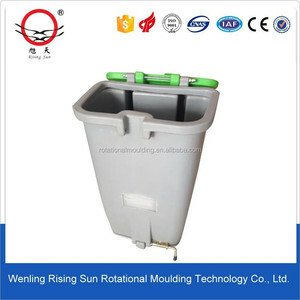 7)No need to adjust the mold, the thickness of rotational molding products can be adjusted. 2. We help you modify your original 3d design to make it more suitable for rotational moulding process. 2.Competitive price to save cost for customer. 3.From Shanghai by train 4 hours. 4.From Guangzhou by air 2 hours. 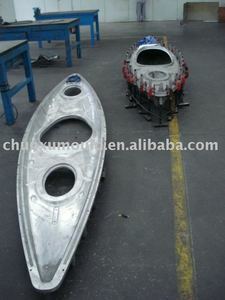 Alibaba.com offers 7,102 boat mould products. About 12% of these are moulds, 1% are plastic blowing machines, and 1% are mouldings. 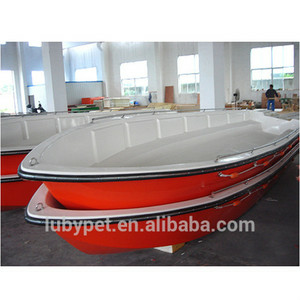 A wide variety of boat mould options are available to you, such as free samples, paid samples. 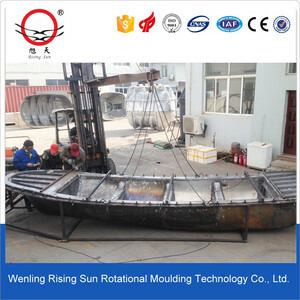 There are 7,020 boat mould suppliers, mainly located in Asia. 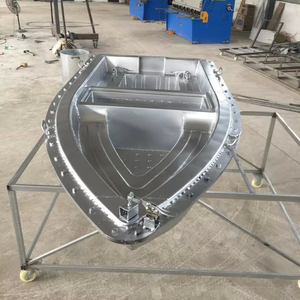 The top supplying countries are China (Mainland), Taiwan, and Hong Kong, which supply 99%, 1%, and 1% of boat mould respectively. 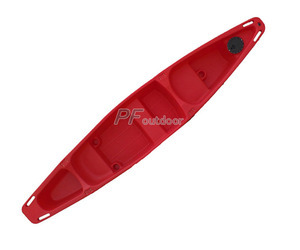 Boat mould products are most popular in North America, Domestic Market, and Western Europe. You can ensure product safety by selecting from certified suppliers, including 2,425 with ISO9001, 357 with Other, and 87 with ISO14001 certification.